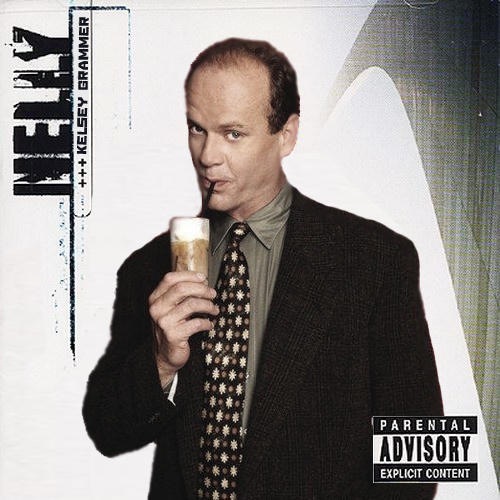 I have nothing bad to say about this. At the time it was taken, Ken was a pretty stylish dude. 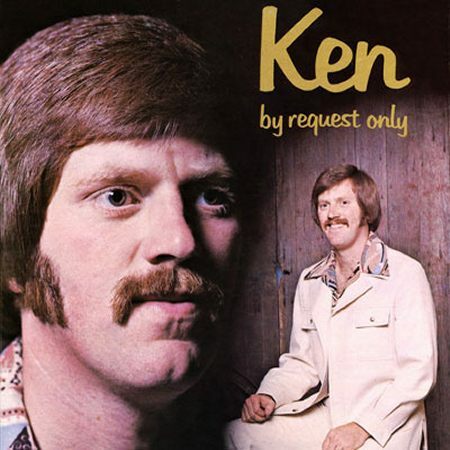 This entry was posted in Musician Steesh and tagged album, album art, album cover, comedy, entertainment, Humor, Ken by request, Moustache, Music, mustache, worst album cover on August 24, 2012 by Los Bulls. 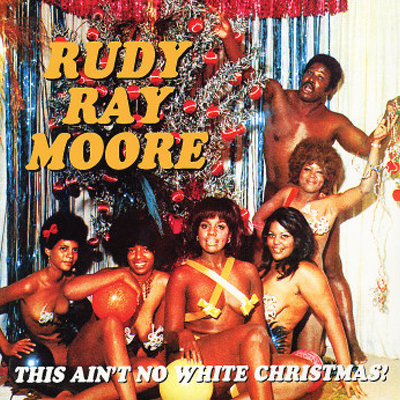 This entry was posted in Musician Steesh and tagged album art, album cover, entertainment, Humor, maybe a little racist?, Moustache, Music, mustache, rudy ray moore, worst album cover on August 24, 2012 by Los Bulls. But if he stole from Eddie Murphy, we need to call Bret “The Hitman” Hart for stealing Dave’s style. 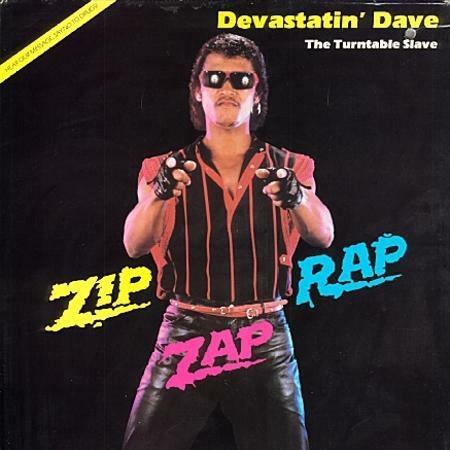 This entry was posted in Musician Steesh and tagged album cover, comedy, devestatin dave the turntable slave, entertainment, Humor, Moustache, Music, mustache, worst album cover on August 24, 2012 by Los Bulls. 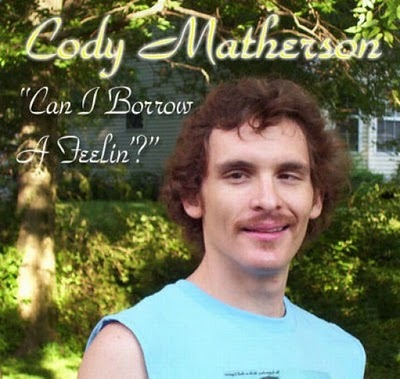 Cody, you can have it if you stop looking at me like that and just move along. 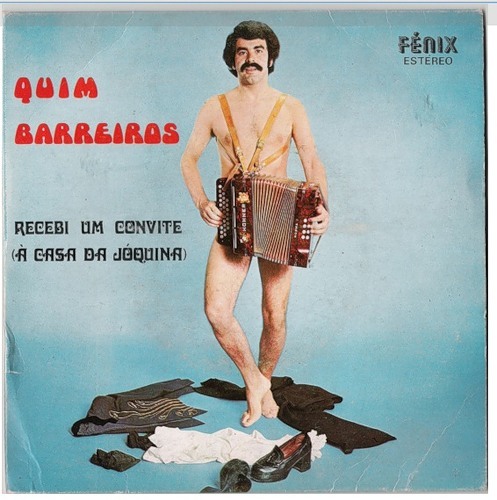 This entry was posted in Musician Steesh and tagged album, album art, album cover, comedy, entertainment, Humor, Moustache, Music, mustache, worst album cover on August 24, 2012 by Los Bulls.